I believe in talents. I believe in the power to realize dreams. I believe in achieving personal goals. The past months I have been writing and producing new songs, teamed up with producer Joos van Leeuwen and took my songs to the next level. I am very proud! 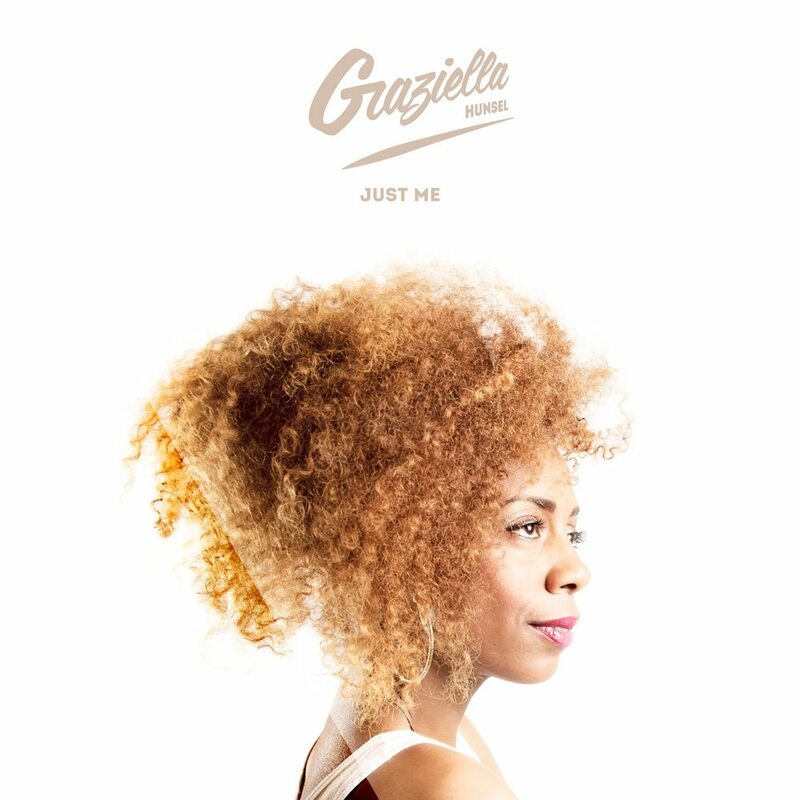 Just me, the first single of my new album will be released in july 2015. Soon you will find the latest news about my new album Minute Made Woman right here! Join me in the countdown to the 24th of July!